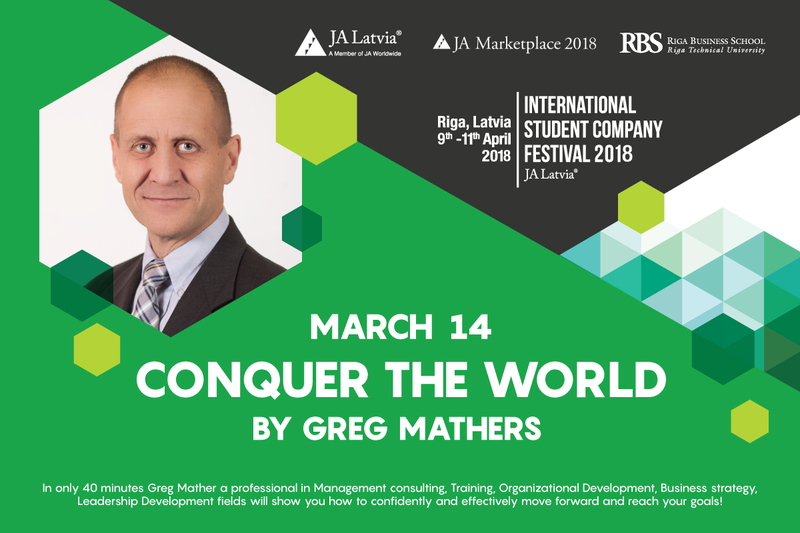 International Student Company Festival 2018 comes with new and exciting opportunities for its participants - join us for the final international webinar and find out all about how to conquer the world. Students that have registered for the webinar have the opportunity to receive a certificate about their participation in this webinar. To receive it, the students need to be registered for the webinar by filling out the application form and on the 14th of March they will receive an email containing the live stream link and a short test to fill out about the information received at the webinar.